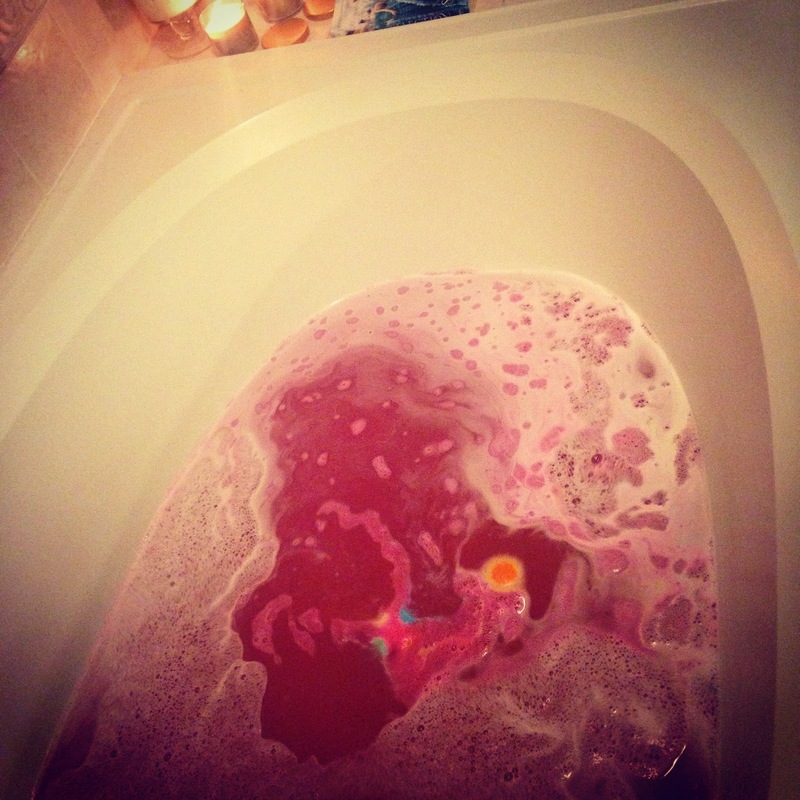 **it's so pretty but I automatically think of the pink "film" we have to clean from the tub after. I am a die hard Twilight fan too (NOT the book). I am 99% sure this is the exact scent.